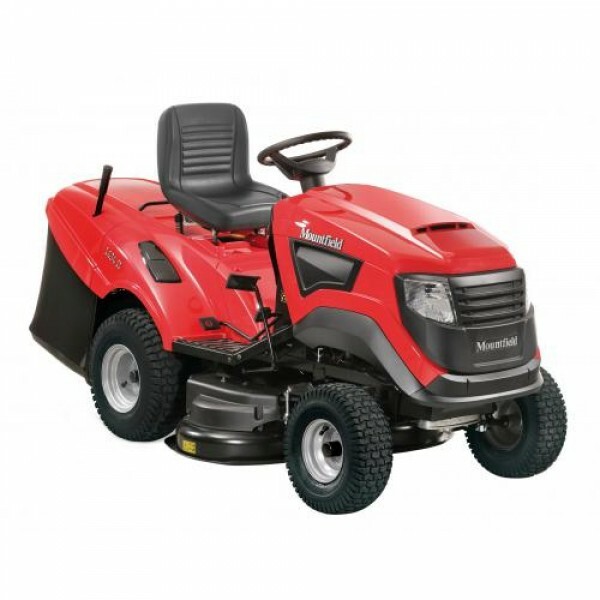 The 1636H Lawn Tractor features a Mountfield 452cc engine and hydrostatic transmission. A 92cm cutter deck provides 7 heights of cut (25-80mm). Features include an audible alarm to indicate when the collector is full and a deck wash facility. Suitable for grounds of 1.5 - 2 acres. The 1636H is a 92 cm working width model with a hydrostatic transmission. 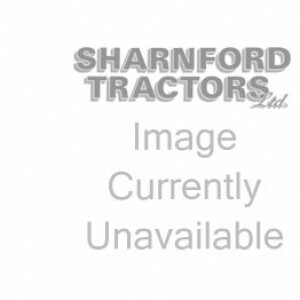 This high specification garden tractor is suitable for lawns of around 1.5 - 2 acres. Light steering and a tight turning circle make it easy to maneuver around trees, borders and garden furniture with the minimum of effort. All Mountfield garden tractors cut wider than the wheel width, which means there is little trimming left to do after the lawns have been mown. A hydrostatic transmission is similar in many ways to the gearbox on an automatic car, forward and reverse speeds are infinitely variable. To move forward you simply press the forward pedal and the more firmly you press the faster you will go. For reverse, press the reverse pedal. You can change from forward to reverse instantly, so maneuverability is fantastic. It is worth noting that once a customer owns a hydrostatic Mountfield tractor they don’t want to go back to a manual version. A deck wash facility means keeping the deck clean couldn’t be simpler; just attach a hose to the snap-on connector, turn on the water and engage the blades.